the numbers have been extremely satisfactory. Out of a total of 30 filings registered for RMFF only 16 passed the first selection out of short films, feature films and documentaries. 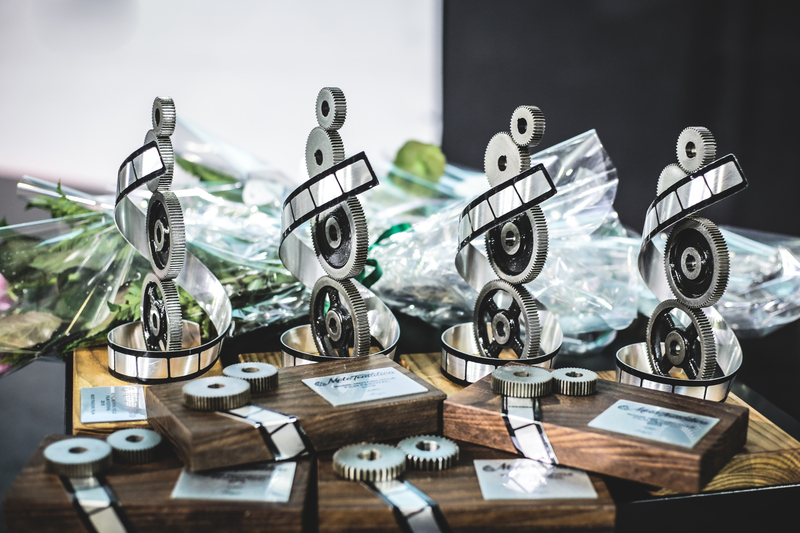 The jury, composed by Marie-Lin Thiolouse (Moto Heroes – Low Ride Magazine), Paolo Cecinelli (editor-in-chief of La7 Sport), Silva Fedrigo and Alessandro Fedrigo (Rodaggio Film) had a difficult task in the vote that concluded the first day of the event. draw for the two short “Ace Cafè London” by Carlos Paz (La Nueve Productions – Great Britain) and “Bike Heaven” by Joakim Wijk (Sweden). “A Thousand Miles Behind” written and directed by Nathan Jon (United States), at his first but extremely prepared work. Leading actors: Jeffrey Doornbos, Vanessa Campbell, Bre Blair, Payton Lilee Glasgow, Greg Evigan. the “Public’s Choice” award, obtaining the unanimity of the voters. The lads from Turin were rewarded by Mirko Frezza, protagonist of the multi-awarded short film “Born to Run” by Michele Vannucci and screened on Sunday as a guest movie out of competition. A lucky excerpt from the audience, who could vote through a card included in the program of the film festival, won a pair of Scrambler gloves made available by Ducati Roma to which all our thanks for the availability. Soon the registrations will be opened for the MotoTematica Rome Motorcycle Film Festival 2019 to which you can register your material through the FilmFreeway platform. The organizers of the Internal City Motorcycle Custom Show were the first to believe in our project and to whom I extend my most sincere gratitude. Tasha Paz, Valentina Vincenzini, Gianpaolo Bertoncin (The Junkers) and Emanuele Trentuno. Next: Next post: Did you new….